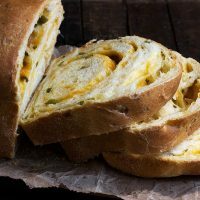 Delicious homemade Jalapeno and Cheese Yeast Bread, flavoured with buttermilk and semolina , for a perfect side for soups or chilli. Makes a killer grilled cheese, too! In my defence, most filled loaf bread is done this way, then rolled or at least folded, before placing in to the loaf pan. 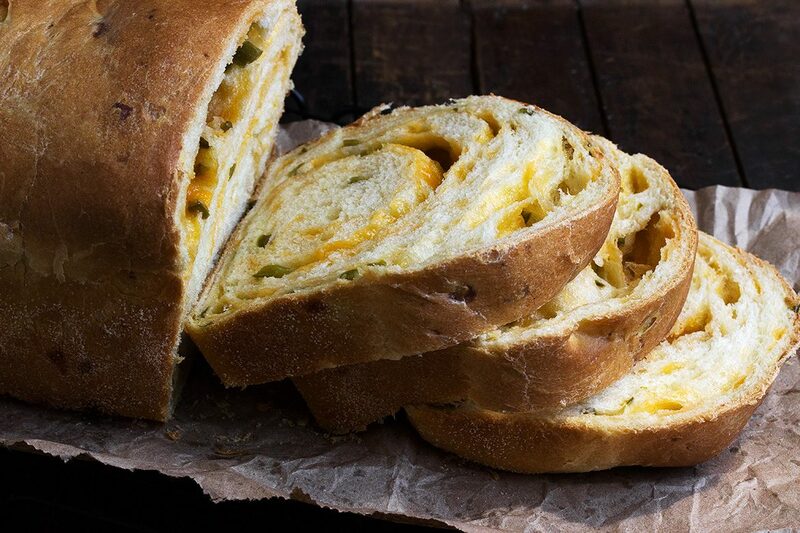 The original recipes both kneaded the jalapeno and cheddar in to the dough though, then formed in to a loaf-sized rectangle and just plopped the dough in to the loaf pan. Hmmmm. Oh well. I plodded on and the loaf you see here was the result. I loved it and was not the least bit put off by the holes and gaps that filling and rolling it up jelly-roll style created. All the better to rip of some hunks and stuff them in my mouth, I say! That said, perhaps a bit less than ideal for sandwiches. So as I am always somewhat disappointed when I bake a recipe differently without ever having tried making it the way it was written, I did bake another loaf later, where I actually followed the kneading-in and shaping instructions from the original. And yes, the result was a solid (no holes) bread, which of course, makes for perfect slices. I do think the actually bread itself was a bit more dense and didn’t rise to the fluffy heights of the first version, no doubt owing to the different shaping method. Still a delicious loaf though, for sure! So there you have it. Take your pick of the two methods. You won’t be disappointed with either! I loved the addition of semolina flour to this bread. It added great flavour! You’ll usually find semolina flour in with the cornmeal at the grocery store. If you can’t find semolina, try using the finest ground cornmeal you have or can find. 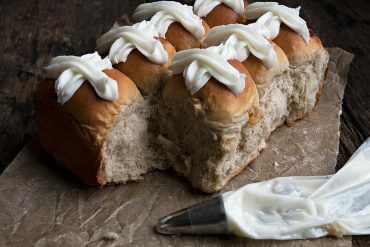 The buttermilk also adds great flavour to this bread. If you have some on hand, I’d definitely recommend it. 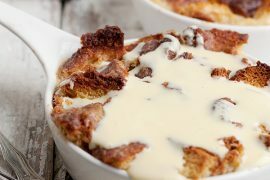 You can also make a quick buttermilk equivalent by souring 1 cup of regular milk with a tablespoon of lemon juice or white vinegar. 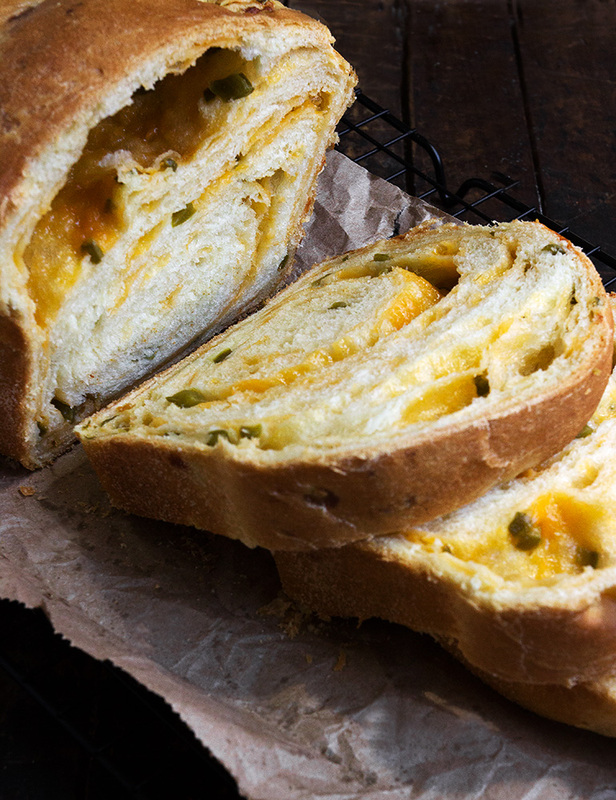 Delicious jalapeno cheese bread, flavoured with semolina flour and buttermilk. Make your own buttermilk by adding 1 Tbsp. white vinegar or lemon juice to 1 cup of regular milk. Semolina flour is finely ground cornmeal. You can substitute fine cornmeal. Hi Caroline, You could just use more flour, but that said, the semolina is kind of important to the texture and taste of this particular bread. If you can’t find semolina, you could run regular cornmeal through a food processor and use that instead of the semolina. I love that jalapeño-cheese swirl. 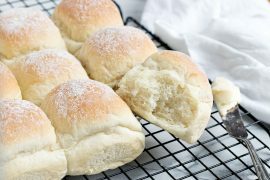 This bread is carb heaven! anyway you slice it (or bake it) I’m in! This needs to happen with big bowl of chili. Thanks Cathy and yes, it’s absolutely perfect with chili!! It’s like this recipe is my spirit animal. Or spirit recipe. Whatever it is, I’m obsessed! 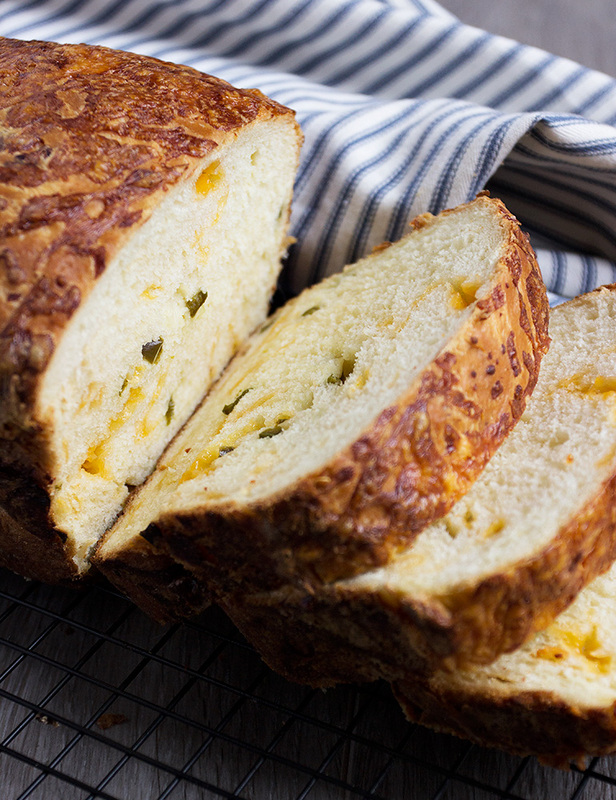 Bread and cheese and spicy things… I am ALL over this! Thanks Chris. They were both delicious, for sure! My husband would flip for this bread. I love both loaves so it doesn’t matter to me. The grilled cheese sounds pretty outstanding as well. I love it when you bake! You’re right Jennifer, this would make an awesome grilled cheese!! Ohhhh, grilled cheese with this bread would be the best! I’m on a bacon kick these days so I’d have to find a way to include that too, lol. Your bread making skills amaze me, Jennifer. Two loaves of this fabulous bread! I’d consider it a lifetime achievement if I made one, haha! Always such a pleasure to visit your latest creations. Hope you’re out enjoying this beautiful weekend! I need this and then I need a grilled cheese with this like you mentioned. 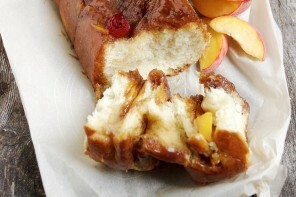 Love the semolina flour in there!! So delicious. Thanks Katrina and yes, definitely recommend this lovely bread. The semolina adds great flavour!